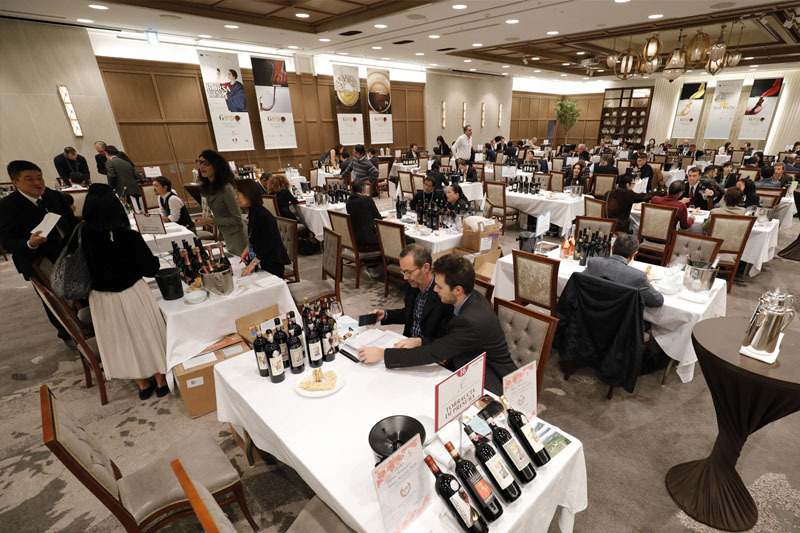 40 Italian wine makers will come to Japan. 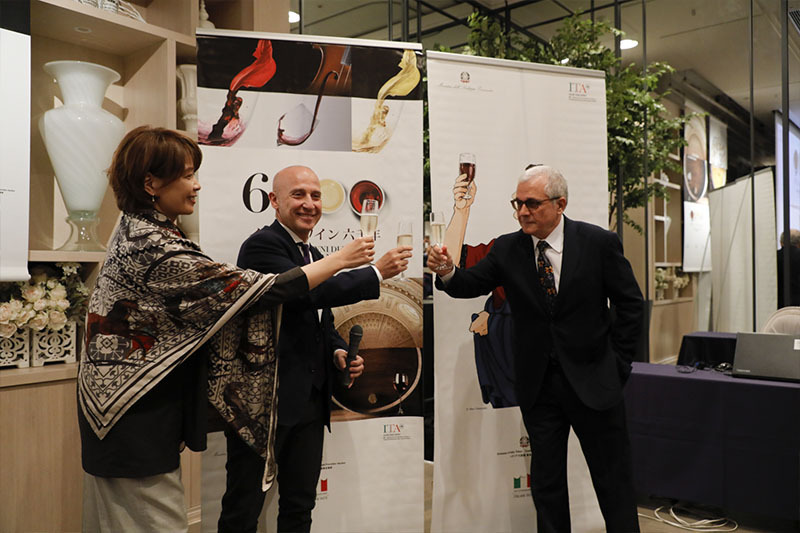 Since the event will be organized in cooperation with ACCI (Italian Cooking Association, President: Mr. Tsutomu Ochiai), the venue is located just next to "ACCI GUSTO Kyoto" (https://www.a-c-c-i.com/kyoto/). 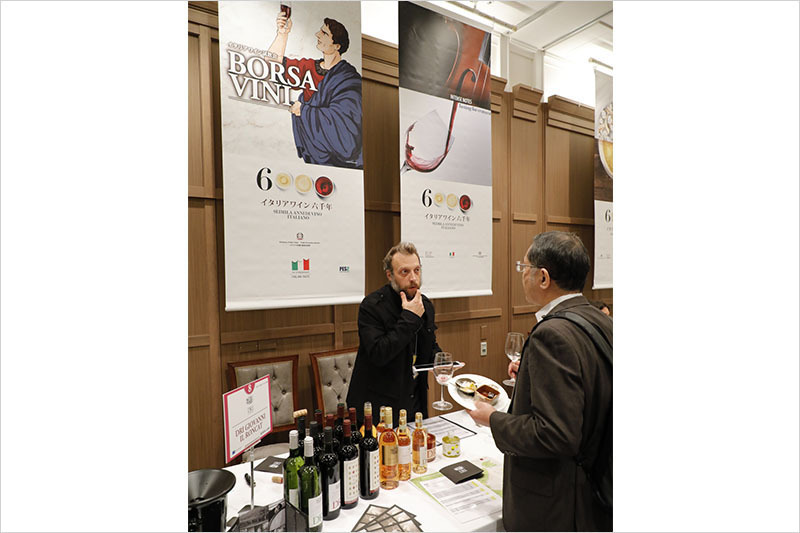 On the occasion, the visitors of "Borsa Vini" will also be allowed to enter "ACCI GUSTO". 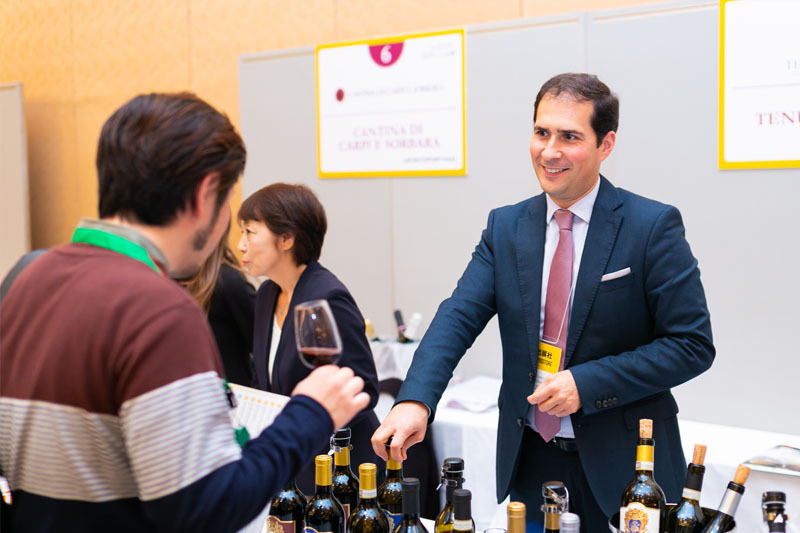 We will also organize a wine seminar conducted by Kazuo Naito, Italian wine expert and sommelier at "Vino della pace". 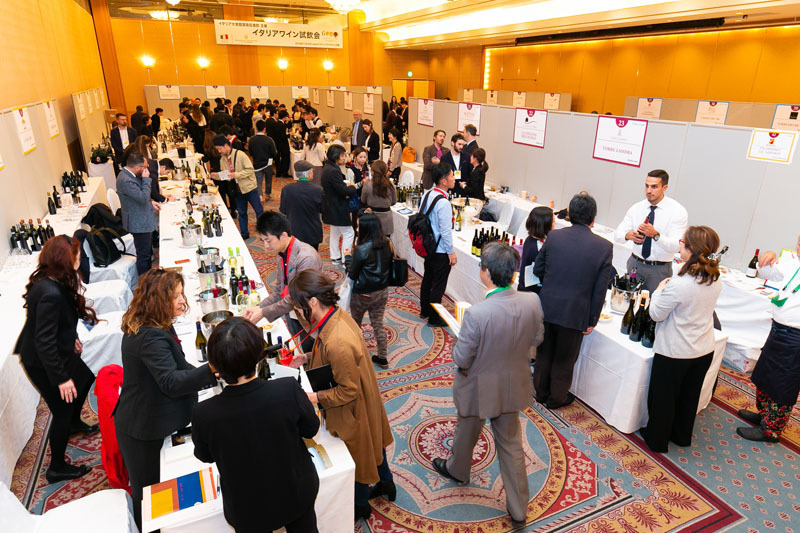 40 Italian wine makers will come to Japan. Starting from two hours before the event starts, buyers only will be admitted. 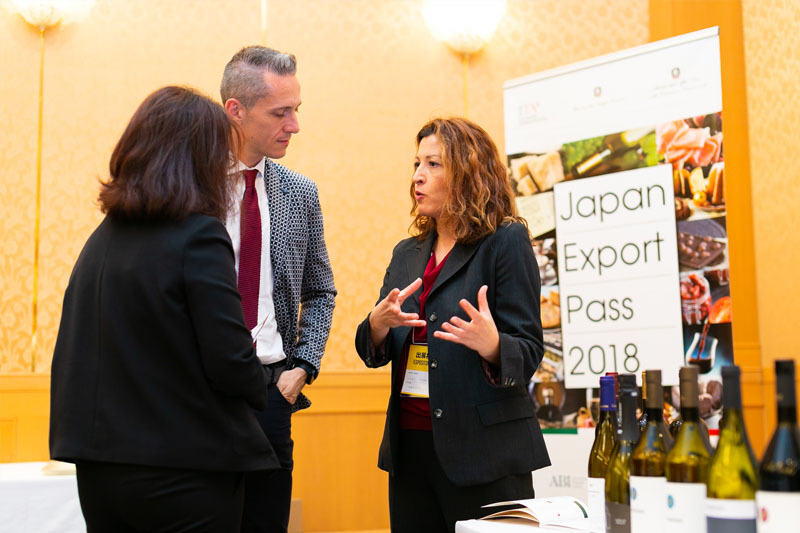 Please use this as an opportunity for individual business talks. 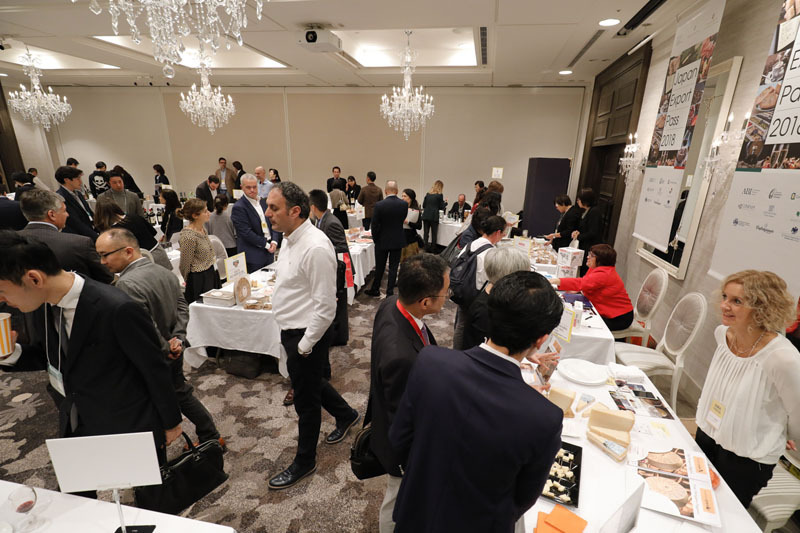 From 2:00 PM, all the guests from the food industry will be free to enter the event. 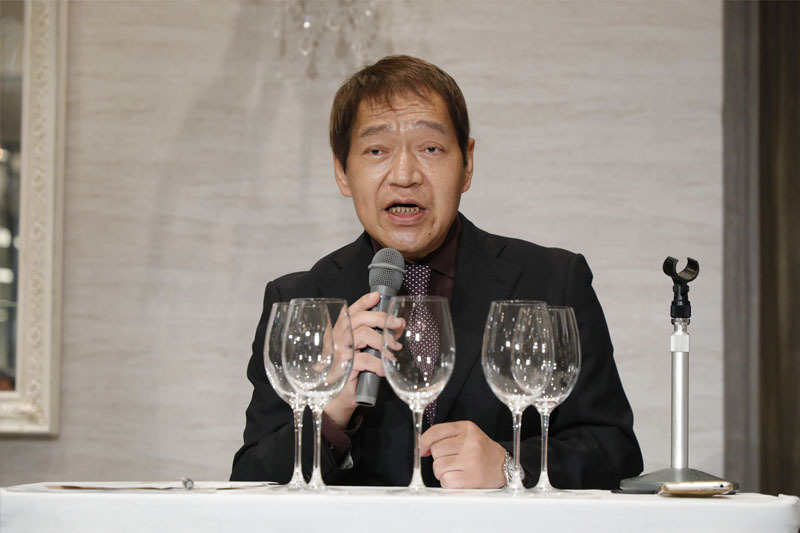 We will also organize a wine seminar conducted by Kazuo Naito, Italian wine expert and sommelier at "Vino della pace". 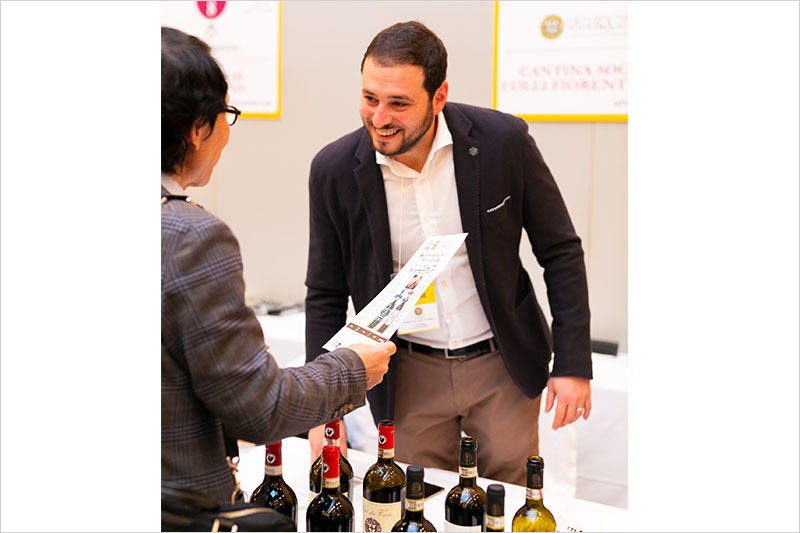 The format of our campaign "Tremila anno di vino italiano" - that started in 2011 and since 2018 has been renamed "Seimila anni di vino italiano ", has been totally renewed, passing from being a seasonal event into an all-year-long one. 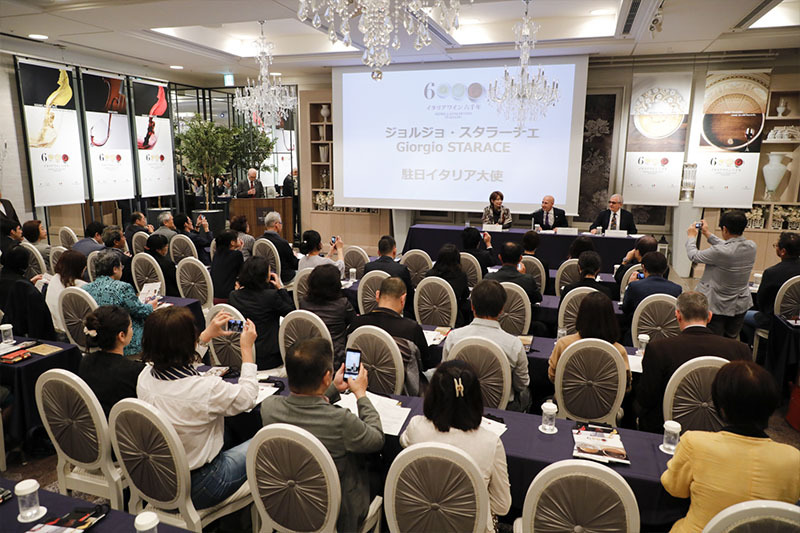 At the press conference, we will not only present the outline of the campaign but we will also introduce the event related to the “Certificate of participation”. 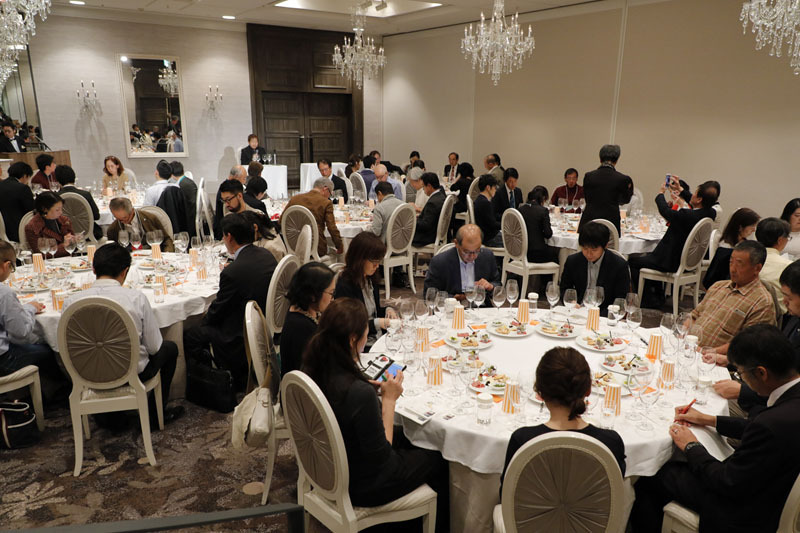 At the end of the press conference, a lunch buffet with a variety of Italian wines will be offered to the guests.